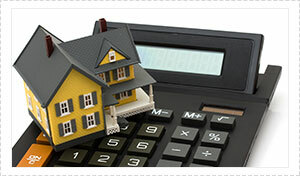 Home loan products can differ greatly in their features, fees and charges as well as their interest rates. Check your existing mortgage using our mortgage calculators or use our mortgage calculators to compare different mortgage rates on current home loan offers. 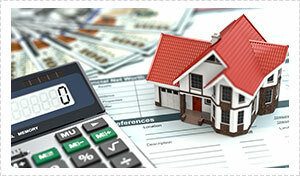 Even small differences in interest rates can make big differences over time on your repayments.